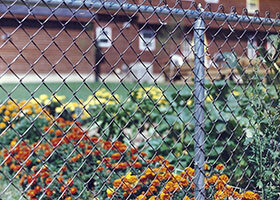 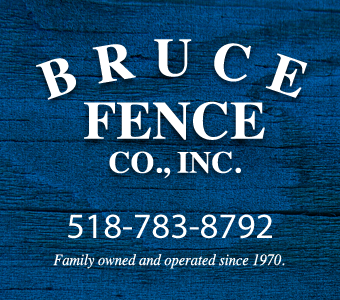 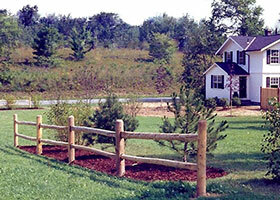 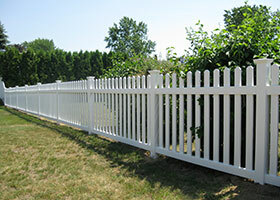 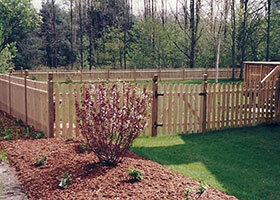 Bruce Fence – Family owned and operated since 1970.
to provide you with the assistance you need to make an informed purchase, whether installed by us or as a DIY project. 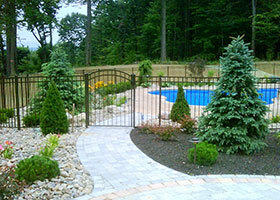 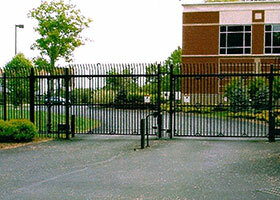 Our Latham, NY showroom has samples of everything we build and install. 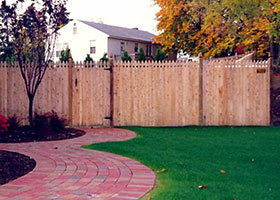 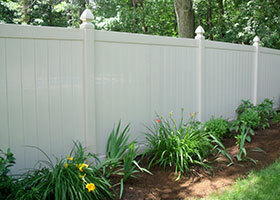 Stop by or give us a call for a free estimate! 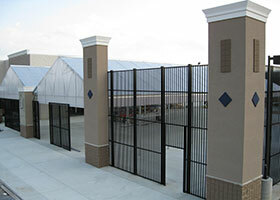 Please check our contact page for our current hours.